Wells Haslem Mayhew is an integrated, independent, Australian public relations and government affairs company. We work with both sides of politics and with all forms of traditional, digital and social media. Through our membership of the IPREX global communications network, our clients can access 1800 staff in 115 offices worldwide. 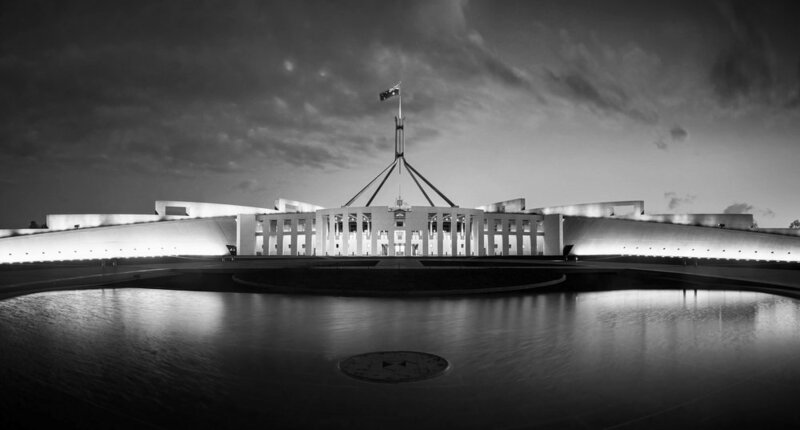 With former politicians and political staffers from both the ALP and Liberal Party among our team, we are uniquely placed to offer sound government relations advice at both federal and state levels. We provide traditional and innovative public relations services including: media, internal, change, community, and marketing communications along with crisis and issues management, training, and strategic advice. As an integrated consultancy, we use digital and social media to support our campaigns across owned, earned, and paid media. This approach allows for effective two-way communications resulting in the best outcomes for our clients. At our heart is our desire to help our clients communicate well, through building and maintaining strong working relationships. Our company has worked with Wells Haslem Mayhew on a number of projects, I am always very happy with their service and professionalism. The group excels in customer service and their political knowledge, media relations, advice regarding strategy and most importantly execution of project objectives is flawless. We continue to be a client after more than two years. Wells Haslem Mayhew has a remarkable heritage, with our team combining decades of experience in public relations, public affairs, government relations, crisis and issues management, journalism, social media, marketing, and politics.